Ipsum dolor sit amet conse ctetur adipisicing elit, sed do eiusmod tempor incididunt ut labore et dolore magna aliqua. Ut enim ad minim veniam, quis nostrud exercitation ullamco laboris nisi ut aliquip ex ea commodo consequat. Duis aute irure dolor in reprehenderit in voluptate velit esse cillum dolore eu fugiat nulla pariatur. 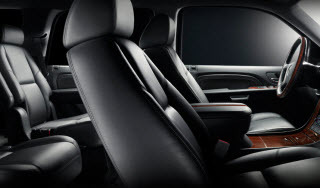 Why take a shuttle or taxi when Eagles Limo Service can provide you with an executive, private luxury town car or limousine on every reservation for a similar price. We offer door to door, non-stop service to and from the Denver and other Colorado airports with professional on-time drivers that will help you with your luggage and get you to and from the airport and your meetings and conventions safe and sound. Our Customer Service can't be beat and our executive SUV fleet is the best value in the Greater Denver area! Eagles Limo Service is also an event planner. Whether you are interested in a day trip tour of the local sights and scenery of Denver with a tour of the Rocky Mountain National Park and Denver Mountain Parks or a shopping day trip to local boutiques and galleries or if you are more interested in a Denver Brewery Beer Tour and the Denver Nightlife, we are ready to chauffeur and make your day or night a great time for all. Our drivers are ready to show you the best local sightseeing spots, whether you are a resident or visitor to our beautiful city. We understand that your wedding is the most important day of your life, and Eagles Limo Service treats it the same way. 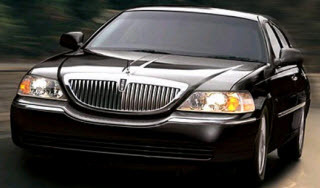 Service and safety is our specialty - our chauffeurs will offer you red carpet service in your wedding limousine. 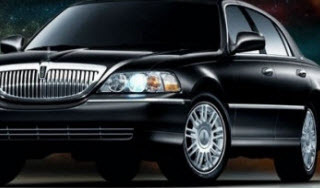 We also offer transportation services for all other special occasions – bachelor and bachelorette parties, proms, birthdays, anniversaries, concerts and sporting events etc for small to large groups. Eagles Limo Service will get you there in style and give you celebrity like treatment. Copyright © 2014 Eagles Limo Service. All rights reserved.